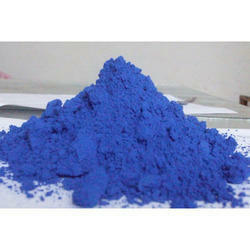 Our product range includes a wide range of blue oxide. Being a customer focused organization; we are engaged in manufacturing, supplying, wholesaling, trading and exporting Blue Oxide. Offered products are used in the production of tungsten metal powders. It is produced by heating ammonium paratungstate at closely controlled temperatures in a reducing atmosphere.